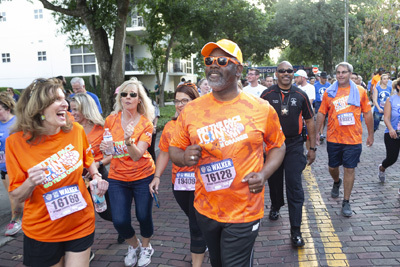 Over 2000 smiling kids age 5-11 from 129 schools, spanning five Florida counties including public, private, pre-school and home school communities turned out Saturday, March 4th for the annual Smile Mile. 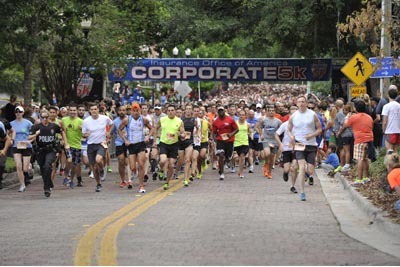 The Smile Mile is a one mile running festival held in Orlando at Blue Jacket Park. who encourage their school population to train and participate. 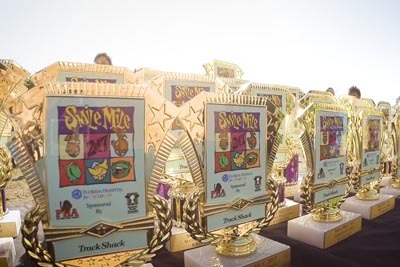 One school from each county with the most participants (25+) won the Coach “Sly” Johnson Award which provides a plaque and a $500 Track Shack Youth Foundation grant for a school’s PE program. This award is in honor and memory of Coach Johnson who coached at an Osceola County elementary school. 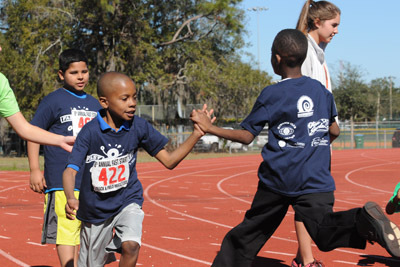 “The Smile Mile has become one of the most anticipated events for Orlando Science Elementary. As a charter school, we view the event as an opportunity to promote health among our students and get involved with the community,” Michael Singleton, Principal, Orlando Science Elementary. 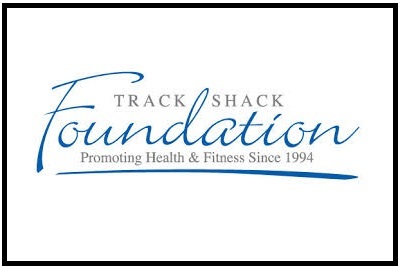 Proceeds benefit the Track Shack Youth Foundation, a 501 © (3) organization whose mission is to promote lifelong health and fitness emphasizing youth and running programs in our Central Florida community. Dedicated sponsors make events like this possible and successful! Thanks to Florida Hospital For Children, Florida Dairy Farmers, Parke House Academy, Musante Family Foundation, Hunter Vision, RDV Sportsplex, Power Crunch, First Tee, Opal Apples, Barnie’s Coffee Kitchen for their support! View race day photos on Facebook. See the live action from the event!